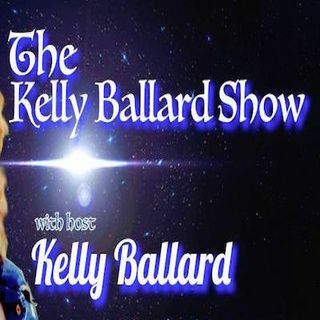 Kelly Ballard is a ... See More fourth-generation Medium and Intuitive, as well as a Usui Reiki Master/Teacher. She has been in practice and spiritual education for well over 15 years! Kelly considers herself to be the "channel" between you and Spirit. However she can help to serve Spirit, she is happy to do so.